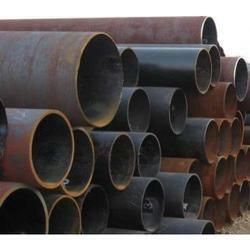 Aesteiron Steels Pvt Ltd, is one the leading manufacturing companies of ERW Steel Pipes. 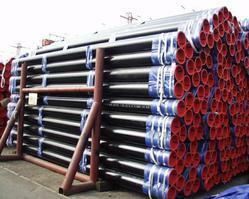 Unit Pipe Length: 3 meter, 3m, 3", 6m, Or As Per Requirement, 2"
Aesteiron, is a prominent A 213 Gr T21 Tubing suppliers. - Seamless Tubes are cold drawn when the application required close dimensional tolerances. These tubes are generally used for manufacturing automobile components, material handling equipment, special purpose machines, hydraulic equipment, textile machinery, etc.